For those new to yoga, and even for many practitioners, there are a bewildering array of different styles of yoga that make it difficult to decide what class to attend. Each yoga class seems to have its own name or association. 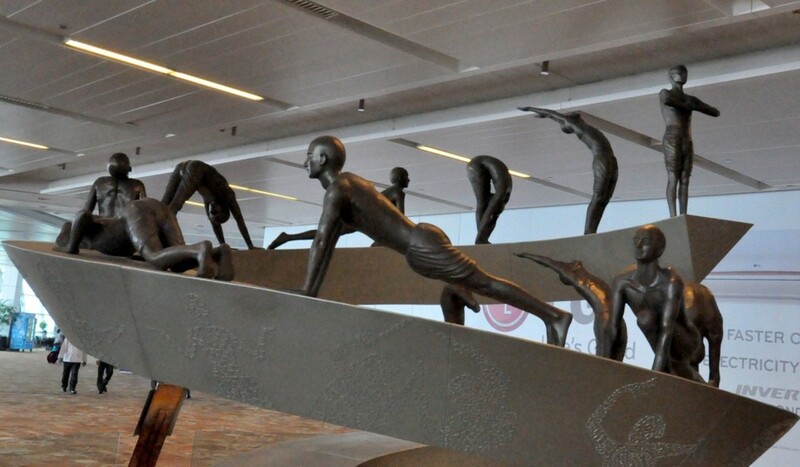 If you are in a metropolitan area, there can be a dozen or more different types of yoga classes to choose from. Speaking from my own experience, for many people, an Iyengar Yoga class is the best choice. There are three main reasons for this: the quality of the teachers, the type of instruction you will receive and the adaptability of the method to your specific needs. A little more about each of these follows. Yogacharya B.K.S. 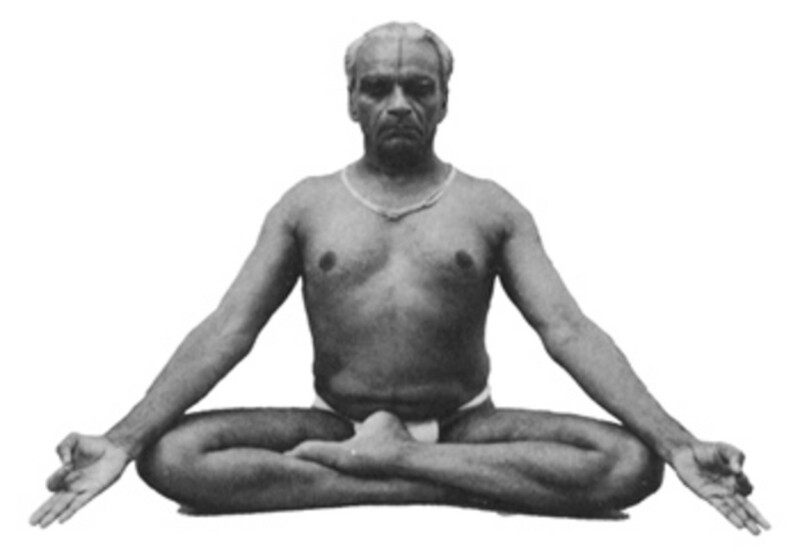 Iyengar with his intellectual and spiritual practices has masterminded the techniques which can be used by all practitioners of yoga. 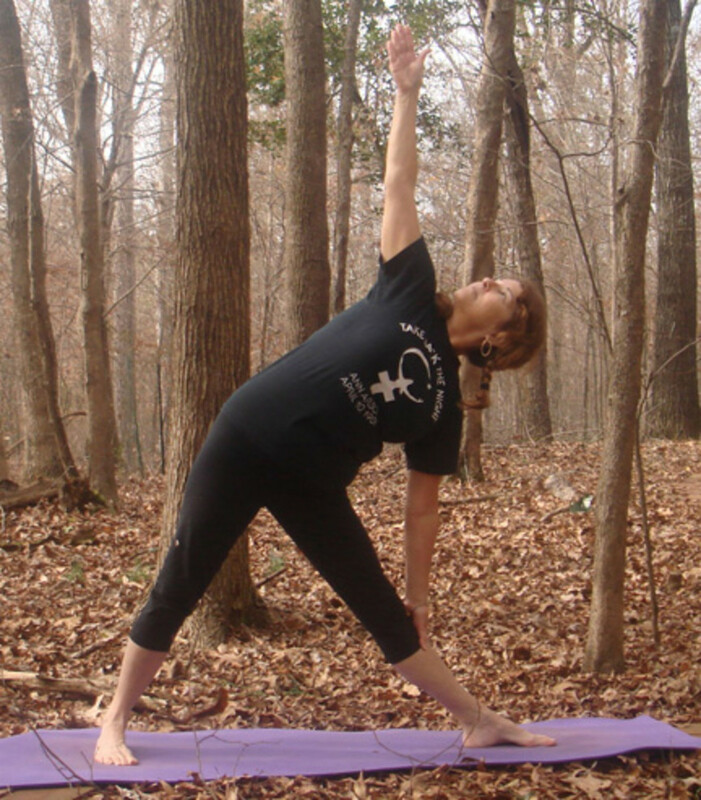 Certified Iyengar Yoga Teachers are exceptionally well trained. 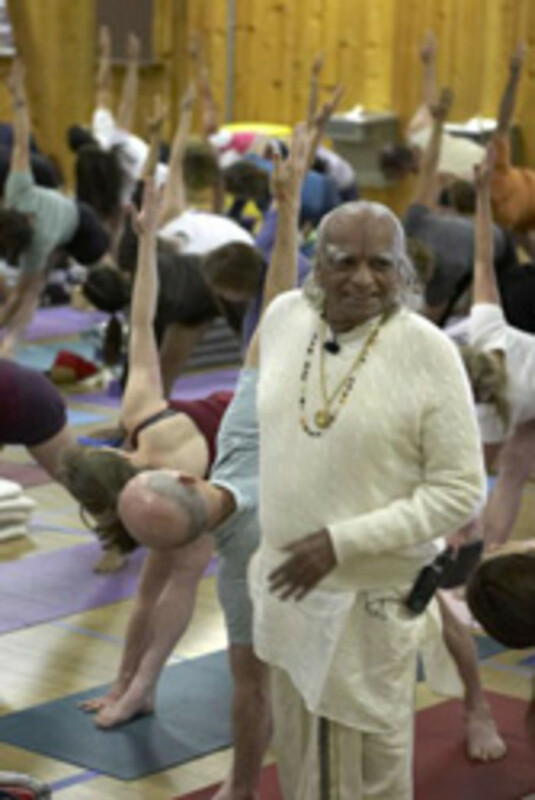 There are many levels of certification within the Iyengar system, starting with Introductory I. To reach that level requires at least three years of classes under a certified Iyengar teacher, as well as a year of experience teaching under the guidance of a mentoring teacher. Your mentoring teacher and another teacher must recommend you for assessment. The assessment testing includes demonstrating over 30 asanas (poses), demonstrating several types of pranayama (breath regulation), a written test on anatomy, asanas and yoga philosophy, and the teaching of an actual class of students. Passing this assessment only means that you are, essentially, an apprentice teacher. An excellent book with detailed instructions for individual poses. Suitable for beginners. To be a certified teacher, you must then pass the Introductory II assessment, a similar testing process that requires at least another year of experience. The Introductory II level calls for knowledge of an additional 40 or so asanas, several more types of pranayama and deeper understanding of yoga philosophy and human anatomy. Update: As of 2015, the Iyengar assessment process is transitioning to a combined testing for Introductory I and II levels. It is intended to clarify the certified teacher designation and make the process more straightforward while maintaining the same high standards associated with Iyengar yoga certification. Though there are, of course, many excellent yoga teachers that have not been trained in the Iyengar system, there are also many teachers with much less training and knowledge about anatomy, sequencing a class and how to modify asanas to address injuries or health issues. A popular beginning yoga DVD with Patricia Walden, a senior Iyengar instructor with decades of experience. If we can agree that there is great benefit to the practice of yoga, then it makes sense to engage in actions with precision and full awareness. Iyengar yoga is known for its use of lots of props, including blankets, blocks and straps. 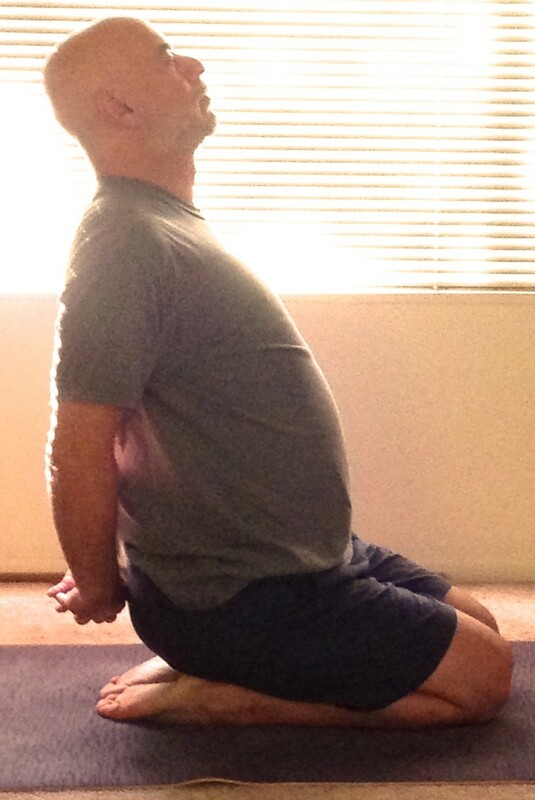 Props can be very useful to learn the actions of a pose for those who are not yet able to perform the “final” or complete asana. The props also enable less flexible students, as well as students with other limitations, to experience the benefits of asanas without pain. Iyengar teachers have received training in how to modify poses to address knee or back pain, for example, and other common health conditions. Teachers at intermediate and senior levels have received additional training in the therapeutic use of yoga. Positive outcomes from numerous research studies have showed the value in using Iyengar yoga to address many common illnesses and injuries. If you are going to an Iyengar yoga class for the first time (or perhaps any yoga style that is new to you), it would be worthwhile to stick with it for at least three or four classes before deciding if it is the right method for you. Iyengar classes typically vary from week to week, with each class focusing on a different group of asanas (such as standing, sitting, inversions or restorative) or perhaps having a specific anatomical focus. Some classes may seem “easy” and some very challenging. Regardless of your age, flexibility or health, a certified Iyengar yoga teacher will have the knowledge base to help you experience the benefits and enjoyment of yoga. Sandeshsaini - thanks for reading and commenting! Thanks wiserworld! That is a good video. Thanks for sharing. The video at the bottom was helpful too! Kristen - thanks for reading and commenting. Glad you found it useful. Great hub on choosing what's the right yoga style for you. Very useful and informative. You do have a connection timed out error message though. Voted up!